Happy May Day, everyone! We hope you are ready for warmer weather and are enjoying the beautiful flowers in bloom. We look forward to enjoying the rest of spring and jumping right into summer with Memorial Day to end out this busy month ahead. I know I have a lot of graduations, birthdays and moms to celebrate this month. Enjoy spring time while it lasts...summer is just around the corner! 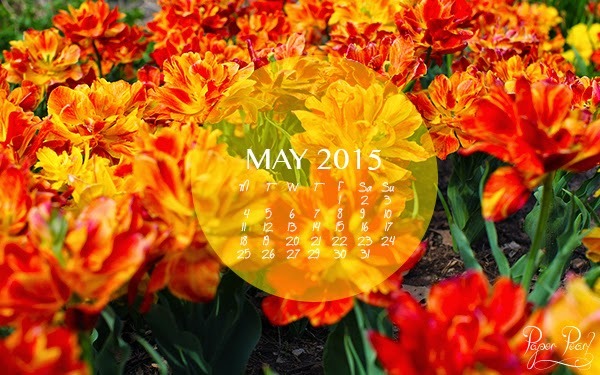 Download your May calendar here.